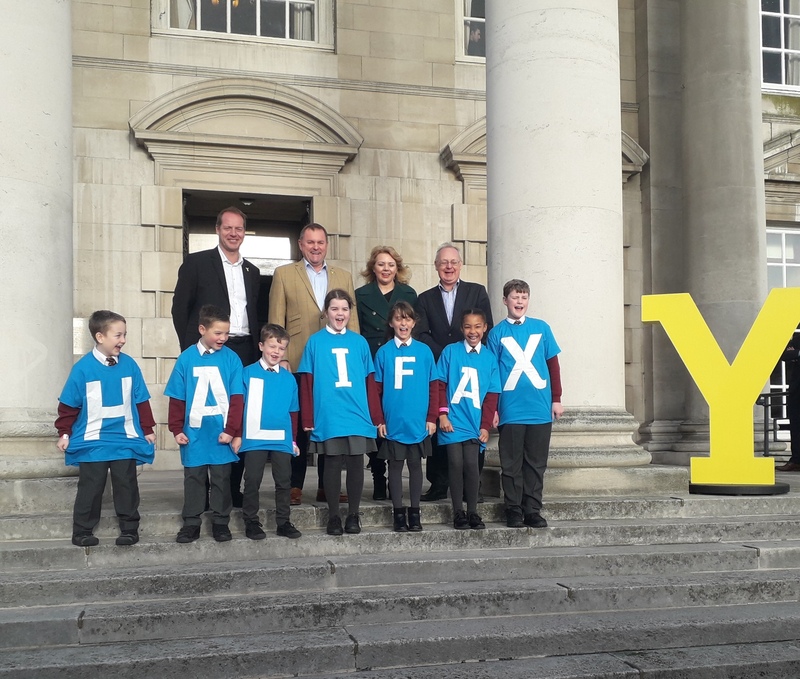 “Hosting the Tour de Yorkshire is a real honour and I’m delighted to learn that the Piece Hall in Halifax will feature at the start of the fourth day of the race. “This stage will once again be a great endurance test, featuring some tough terrain with many climbs and several sprints. It is great that this year’s route will showcase other parts of Calderdale, including Savile Park and King Cross, before heading out to Bradshaw and leaving the borough and heading on to Haworth. “The route will feature some really picturesque scenery which will showcase the borough wonderfully – especially if we’re lucky enough to have weather like last year! This entry was posted in Cycling, Tour de Yorkshire. Bookmark the permalink. ← Was your business insurance affected by the floods?